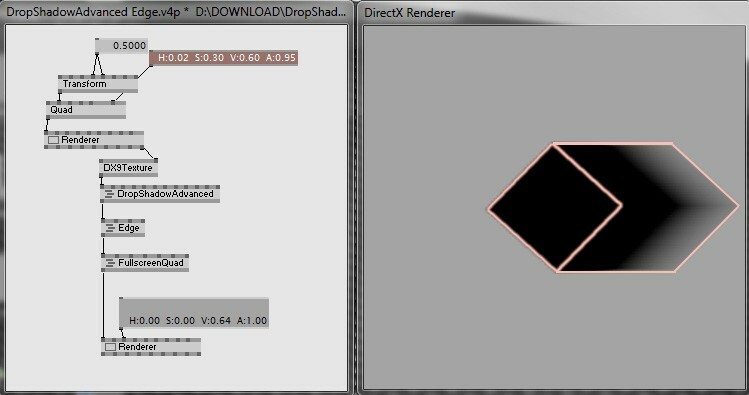 Any tip to modify the dropshadow one? is it possible to get edge around the shadow? “too much setup” is a way better then running contour for that!